Masterpass digital payment technology will run on many General Motors vehicles starting in 2017 with an assist from IBM's Watson. Mastercard announced in a blog posted Tuesday that it is partnering with IBM and GM to bring the secure Masterpass payment system to cars as part of a GM OnStar Go service. 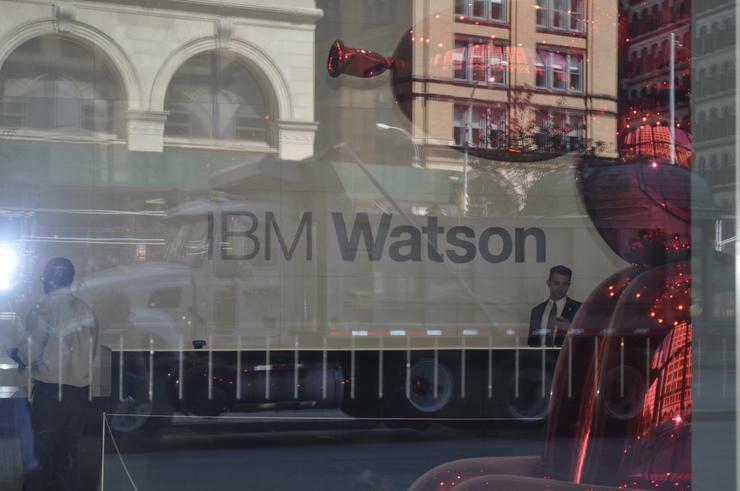 Mastercard officials were on hand at the IBM World of Watson event in Las Vegas this week to show ways that Watson's artificial intelligence will help drivers and passengers make payments. Masterpass, first introduced in 2013, allows a customer to store credit or debit cards within a digital wallet in a mobile device much the same as Apple Pay, Android Pay, Samsung Pay and other digital payment apps do. OnStar Go will use Watson A.I. to connect merchants and brands to connected cars. In one example that Mastercard described, if a driver who picks up breakfast from a specific restaurant in the OnStar Go merchant marketplace, the restaurant could prompt the the driver to order menu items based on past order history. 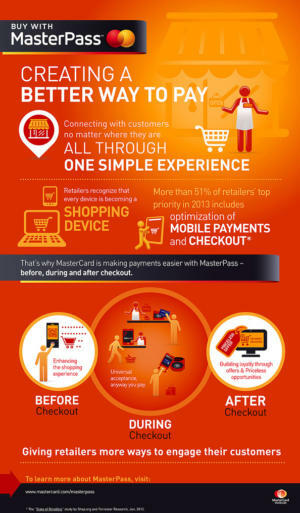 The example Mastercard described is similar to what some pizza restaurants already offer with smartphone apps. With those pizza apps, a customer can make a quick wireless smartphone order of a previously stored type of pizza and pay for it through a stored credit card in the app. In the Masterpass example, the breakfast order made from a car would be ready when the driver arrives and the charge would be recorded to a card in Masterpass. Mastercard said merchants will use the OnStar Go encounters to learn more about a driver’s preferences and then make offers for future purchases that are more personal and more contextual.